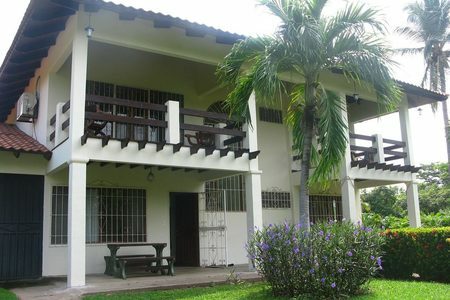 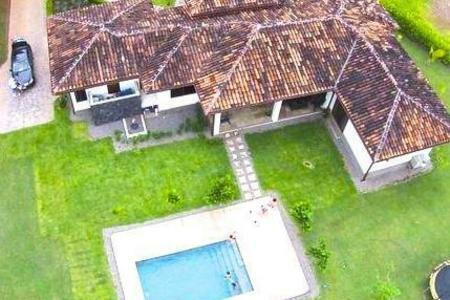 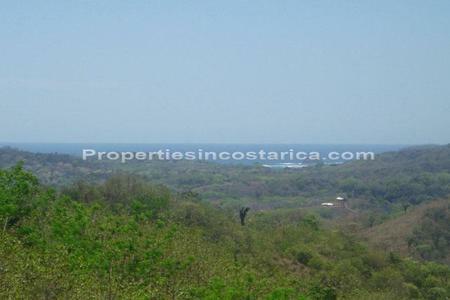 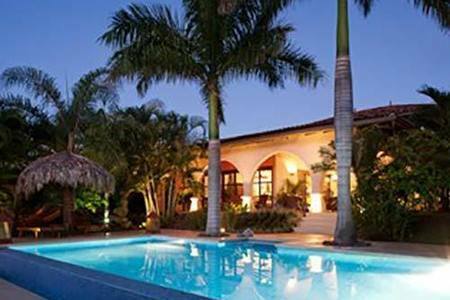 This spacious home is located inside a gated community at just a few meters to Playa Junquillal. 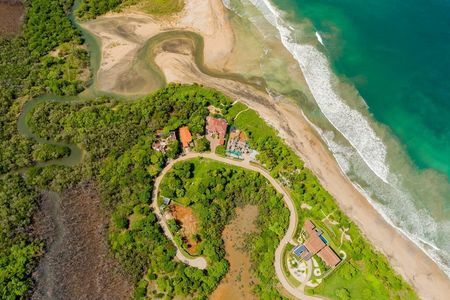 The development has several amenities among them: A tennis court, a nice pool, a full gym, yoga studio, a great BBQ area and a 10 acre organic farm. 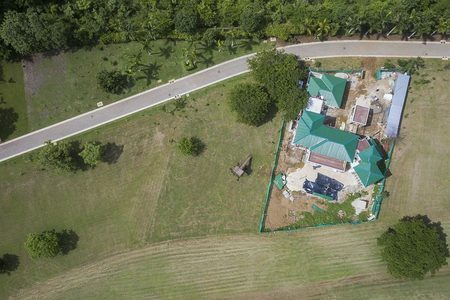 The house was built in 2008 and it is sitting on a half hectare (1.3 acres) lot… On the inside it has a total area of 5,500 sq feet with: 3 bedrooms, 2 full bathroom and 2 half bathrooms, a huge open living room and a large kitchen. 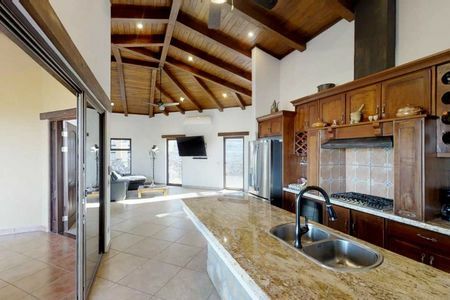 In addition to that, it has an ocean view deck on the third floor partially under roof, perfect for dinner outside or a private tanning session! 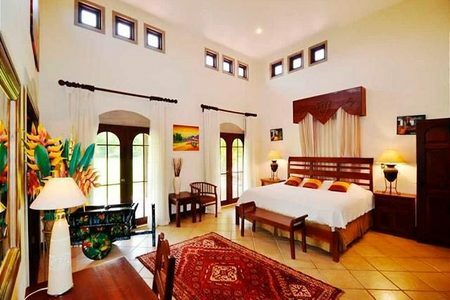 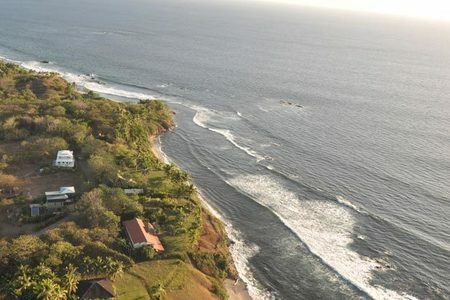 Playa Junquillal is known for being an amazing short break... as well as being just over an hour to the Liberia International Airport, 35 minutes to Tamarido and 5 minutes to the world class wave of Playa Negra!